Shotley Pier is a 123 year old Victorian pier, now derelict and sad, but with so many memories for so many people. It has been closed and derelict for more than 20 years. The pier is sheltered from the open sea by the curve of Harwich and Felixstowe, so that it is an estuary pier rather than sea facing. Minimum spend of £20 for voucher discount eligibilty. The Pier was purchased by Shotley Heritage Charitable Community Benefit Society Ltd in February 2018 due to big hearted local people and people with happy memories of the Pier who generously contributed by buying “community shares” which bring no return, no dividend. More than 500 people contributed, from retired Ganges boys who strolled on the pier, leisure and commercial fishermen who remember night fishing, to couples who recall courting on or under the pier! 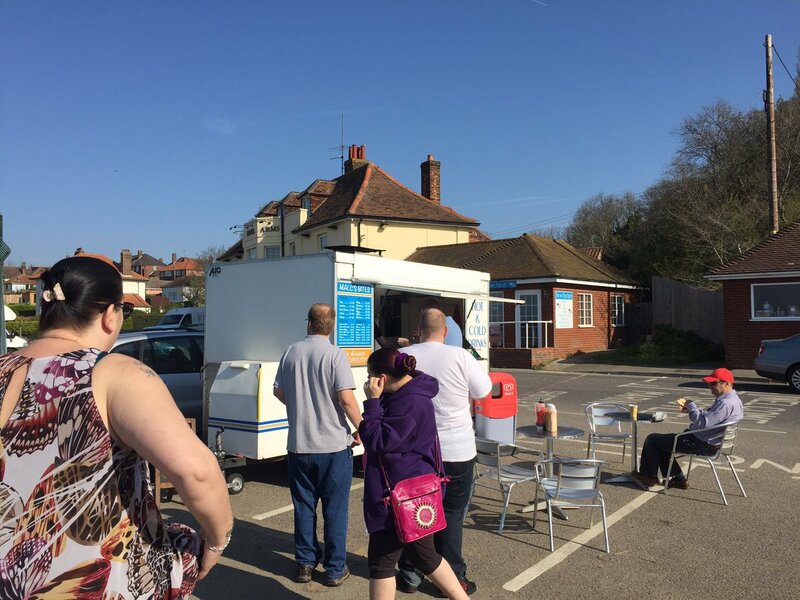 Until the Pier can host volunteers and visitors, fund raising events are held at kind local businesses - the first Wednesday each month is coffee and cake morning at Michelin-listed Red Lion, Chelmondiston, with Pier Rum taster sessions at local hostelries such as the Shotley Rose. Volunteers take small groups out on a boat to see the deep-water end of the pier, in return for a donation to the pier group. We are seeking people to buy Community Shares at £25 each, or make a donation. Giftaid is available. Shopping opportunities will soon be available on the pier website. @suffolk_canary @jc4southsuffolk @SuffolkOne in my 125 years there have been many turbulent times !